The program will continue to be updated as the program is developed and please note the program is subject to change. There will be time for fun! Alongside a packed education program there will be plenty of time to network and catch up with friends, both old and new. 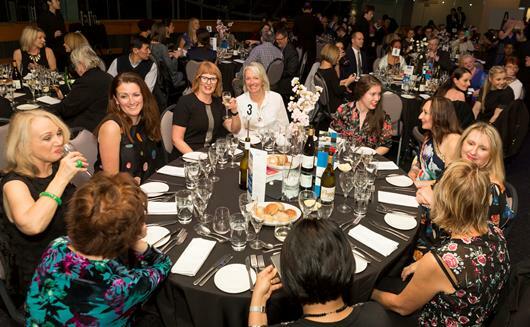 An exciting Welcome Reception inspired by Melbourne’s multicultural food scene is planned for the evening of Friday 6 September – details are tightly under wraps but it’s sure to be an entertaining evening with tasty delights! Then dance the night away at the Gala Dinner at the Regent Theatre’s Plaza Ballroom on Saturday 7 September. An elegant evening of celebration awaits. Tickets available via the WFUMB 2019 registration page – click here. Associate Professor, Linda Sweet, is a nurse and midwife with broad experience in many different clinical environments, management, research and education. Linda continues to pursue ways to enhance educational scholarships and supervises many higher degree students undertaking educational research. For 8 years, Linda taught the Master of Clinical Education at Flinders University and then was Associate Professor of Nursing and Midwifery for 5 years. 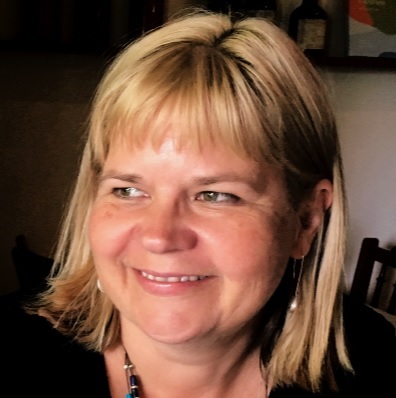 Linda is a university distinguished scholar, a Fellow of the Australian and New Zealand Association of Health Professional Educators, a Fellow of the Australian College of Midwives, and has published numerous articles in both peer reviewed educational journals and books. Linda is currently the Deputy Editor of international journal Women and Birth, Associate Editor for BMC Medical Education, and reviews for numerous journals. Register here for early bird tickets! Dr Leandro Fernandez from the Latin American Federation of Ultrasound hopes to see you in Melbourne in September. Dr Fernandez is considered a pioneer in the development of the Colour Doppler in Venezuela. The search for more advanced technologies and their new uses inspired Dr Fernandez to become one of the pioneers of the three-dimensional sonography in Venezuela and Latin America, with special dedication to non-obstetrical uses. 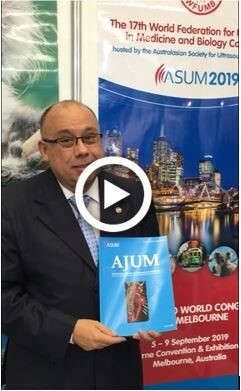 Hear why Dr Fernandez invites you to join the World Congress for Ultrasound. WFUMB 2019, Melbourne, 6-9 September 2019. Follow us on Facebook and Twitter to ensure you don’t miss any updates. Be part of the conversation, use #WFUMB19 #ASUM19. If you would like to unsubscribe from all ASUM communication, click here to login to myASUM and change your preferences, or email membership@asum.com.au. To unsubscribe from congress news only, click the Unsubscribe link below.